Do you love air plants? I do too! They are easy to care for, which makes them ideal houseplants. And they are a fabulous compliment to Dinosaur Planters like these or you could arrange them in lots of different ways that you can check out here. 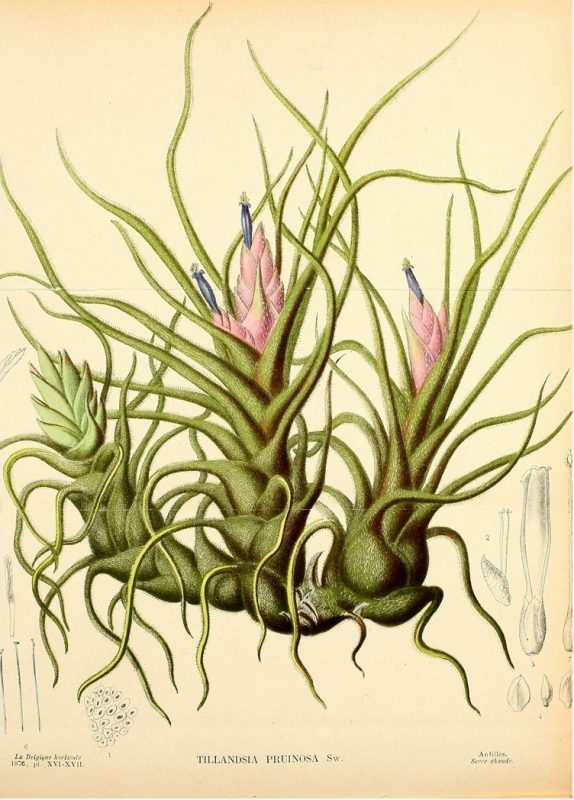 There are over 450 different types of Tillandsia which all look different but do have some similarities Air plants, or tillandsia, which is their proper name are easy to care for. But over the years I’ve heard lots of misinformation and really crazy maintenance techniques. 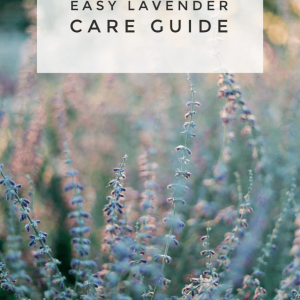 So here is an easy guide to follow that will cover all the basics of watering, how much light they need, how to prune and more! Most plants need to be near a window. Air Plants, in particular, need to be less than 3 feet from a window and in indirect light. That means that a window with some shade is best. Southern and Eastern windows work well because they fill rooms with light for most of the day. I personally keep mine in my southern facing window. The more humid the space, the more light an air plant can handle. This means that a shady part of a greenhouse is fabulous or near a bathroom window (so long as it is not Western or Northern) is a perfect spot too. Now here’s the doozy, but we’ll get through this together. 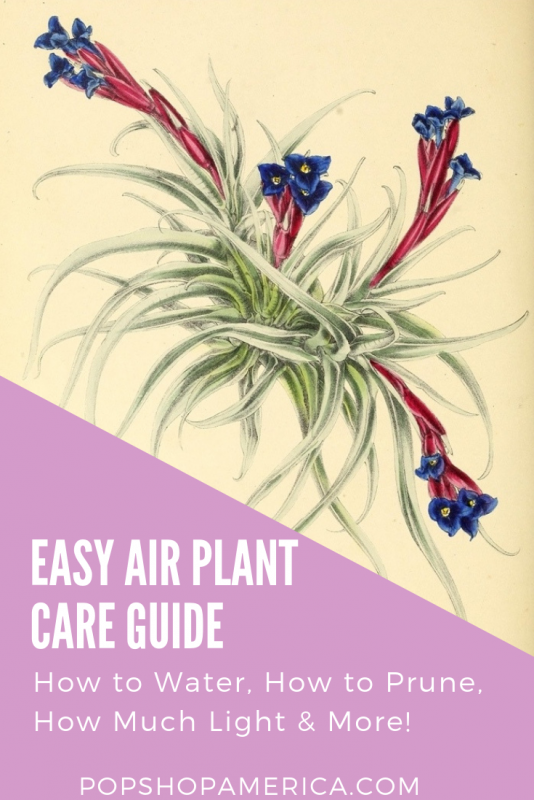 I have a more in depth blog post about How to Water Air Plants here. Check it out! First of all, some people prefer to mist while others prefer the dunking method. I personally do not mist. It can be a bit complicated and can lead to your plants being very delicate, sensitive, and harder to keep alive in general. I find the dunking method a lot easier. Plus it’s the only opportunity to get the salts away from the roots. 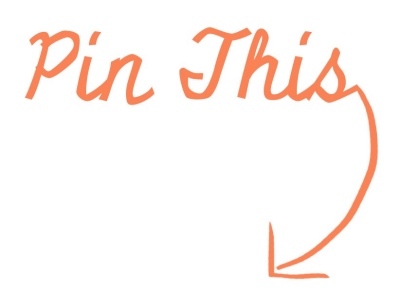 Most air plants need to be watered between 1-2 weeks. Closer to 2 weeks in a humid environment like Texas or Florida. Perhaps even a bit longer when kept in a humid bathroom. Also, the more leaves the more water it will need. My air plants that have a ton of green shoots need more water than the air plants with just a few tight leaves that sit closer to the base. Leaves will also start to curl more when they need water. If you want to use tap water, place a pitcher out one day before watering. This will allow the chlorine to evaporate. 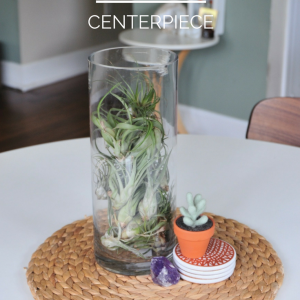 Then completely submerge your air plants for 5 minutes only!!! I have seen CRAZY recommendations for how long to soak but please follow this guide and only soak for 5 minutes. Set a timer! When you remove the air plant from the water, gently shake it. This does 2 things that are important. First, it breaks the salts away from the roots. Second, it helps the plant dry in between the leaves. If your air plant does not dry completely, it will get root rot. Now place the plant upside down until it’s completely dry around 4 hours. You can place it in a window, where it usually goes. Or you can place it on a paper towel until it’s dry. You actually don’t need to feed your air plants. But if you want the healthiest plants or if you want to encourage them to bloom a minimal amount of fertilizer is great. And I do mean minimal. I recommend this one on Amazon. I recommend using it sparingly and watering it down dramatically. I only feed my air plants a few times a year. It’s important to know the difference between underwatering and overwatering. When you are underwatering, and naturally over time too, the outer leaves will die and become brown. When you are overwatering, the interior leaves become brown. Unfortunately with overwatering, there is almost no way to save them. Once the interior leaves have turned brown they are usually too far gone to save. With underwatering or just over time, the outer leaves may need a bit of pruning. Just use sharp scissors to cut the individual dead leaves near the base. Be careful with the base of the air plant and the roots. Removing pups is a nice thing to be able to see so here’s a great video about what to look for. After a tillandsia flowers, air plants will produce babies called “pups.” These pups remain attached to the mother and continue to grow. Once they are around 1/3 of the mother plant’s size, you will want to remove them. Be sure to not remove them until they are big enough! To remove them, gently twist them away from the mother. 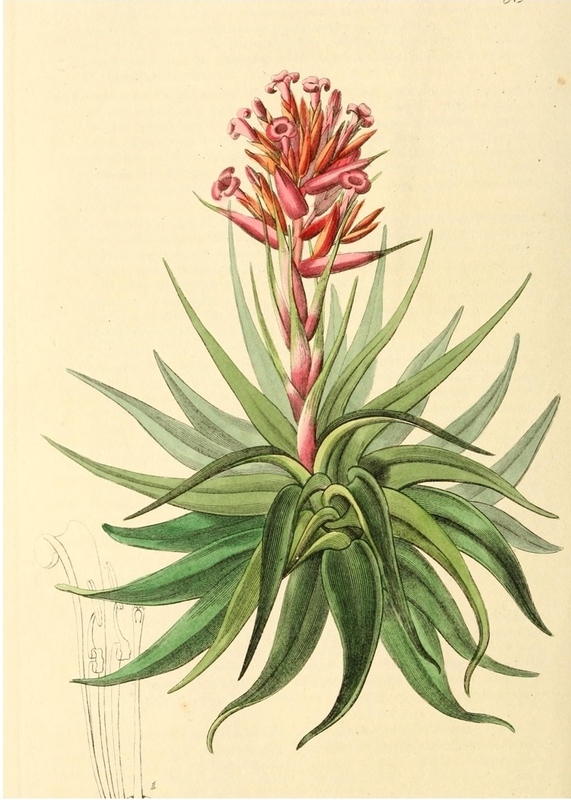 After you remove the pups, some mother plants will begin to die – it depends on the type of air plant. 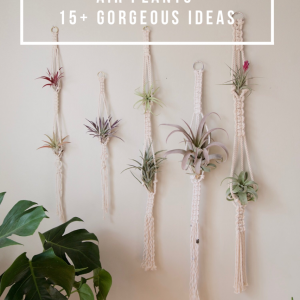 I hope you feel like an air plant expert after reading this! I love answering questions about plant care and gardening so reach out or post a comment below if you have any questions!